EDIT: So it turns out today is the meaning of life. 101010 in binary is 42. My new wallpaper lol I've gotten so many great pics from you. Thanks duder. Yes I am. 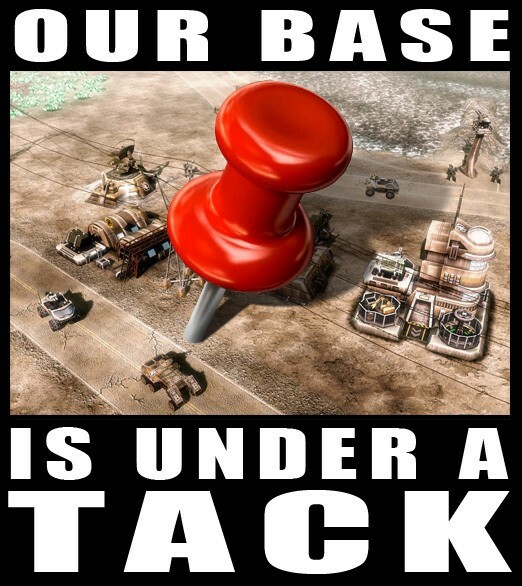 All your base are belong to us!